There are few things more annoying than hangnails. They hurt, they're distracting, and they lead to infections and subsequent swollen fingers (and stinging any time you even look at a lemon). Once you have them, it's hard not to fixate on them, and despite our best efforts, it's difficult to resist picking at them and exacerbating the pesky situation. The one upside of hangnails is that they're preventable. A little TLC for your hands and nails can go a long way. Simple steps such as moisturizing and snipping (the right way) can safely and painlessly make a hangnail exist stage left. So if you're wondering how to get rid of hangnails, you've come to the right place. We've put together the top tips for hangnail prevention, as well as the products to assist. Head below to study up on how to get rid of hangnails painlessly (and prevent them before they even pop up). Just as moisturizing is essential for beautiful, healthy skin, it's a key factor in keeping hangnails at bay. "Think about your face: You probably wouldn't wash your face and not moisturize after," Deborah Lippmann, celebrity and fashion manicurist and mastermind behind the popular eponymous nail polish line, tells Prevention. "We always wonder why our hands and cuticles are dry, but it's because we're not treating them properly." While manicurists may snip away at your cuticles, you should avoid cutting them yourself. 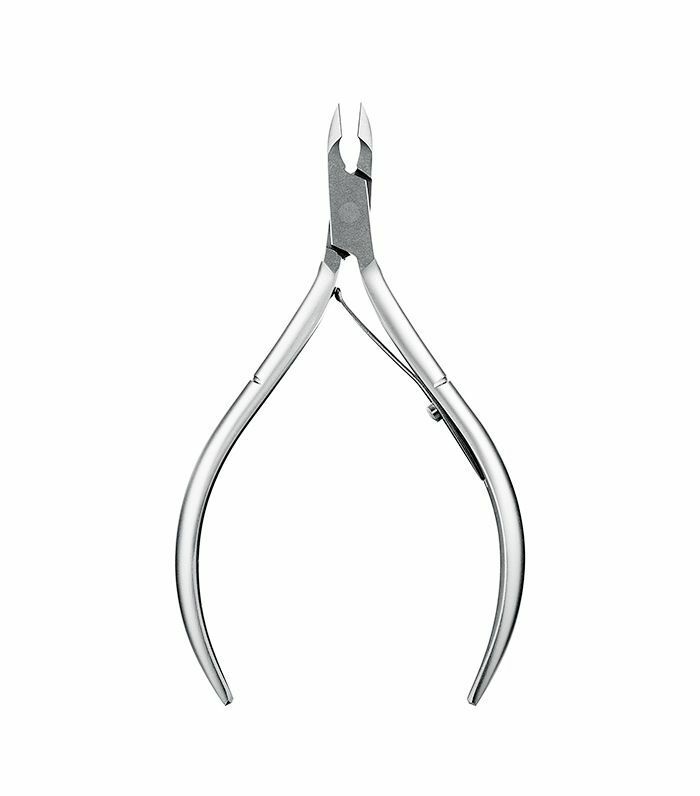 Instead, apply a cuticle-removing cream and gently push them back with a cuticle pusher. 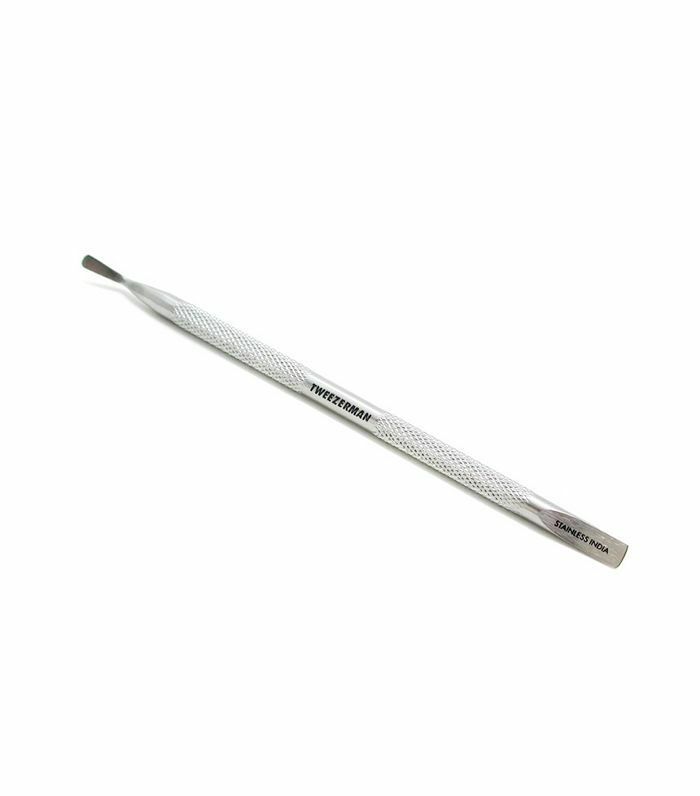 This will keep nails looking clean while avoiding irritation and eventual hangnails. When hangnails do spring up, you can carefully snip them off. Be sure to only remove dead pieces of skin. Cutting too close to the flesh can worsen the problem and even lead to infections, if not just deep, painful hangnails. 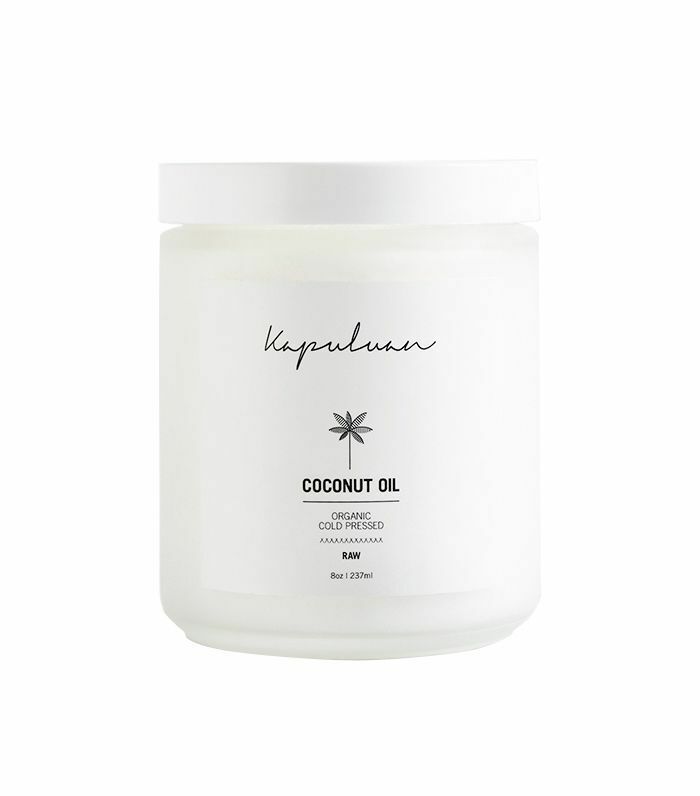 Give your hands the spa treatment with an at-home nail soak using coconut oil. 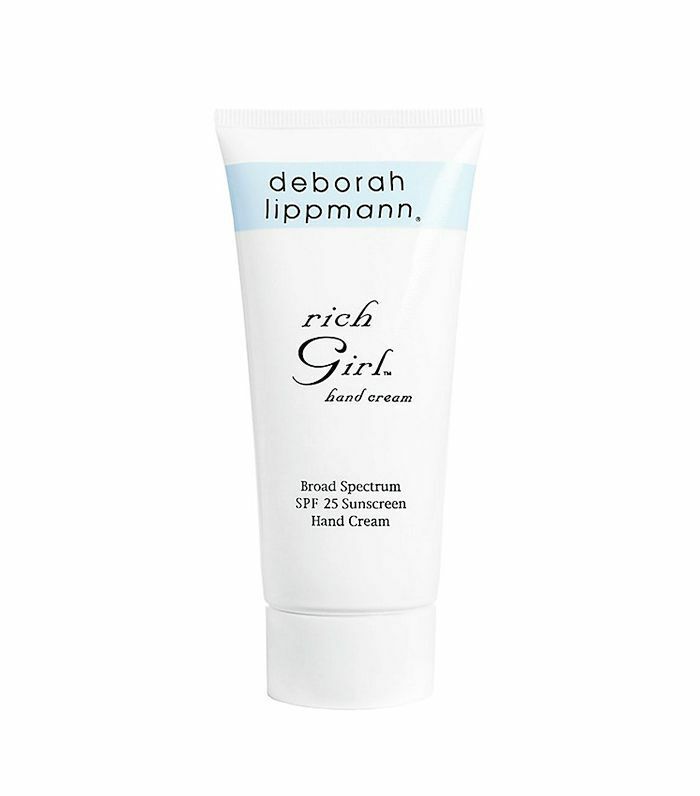 This will deeply moisturize your skin while softening cuticles. Wrap hands in hot towels after, then be sure to moisturize with lotion or cream. 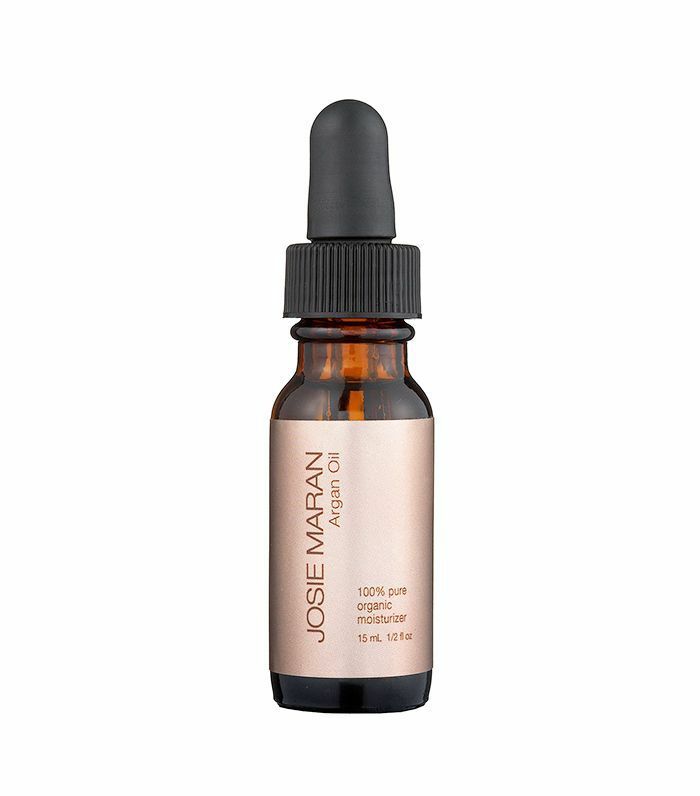 For an extra dose of healing hydration, apply argan oil or an oil rich in vitamin E directly to the cuticles before sleep to soften and hydrate nail beds. You can also reapply throughout the day when hands are feeling dry or you feel a hangnail beginning to rear its ugly head. Once the hangnail has softened, you can carefully snip away, again being sure not to cut too close to the skin. Now that you have your hangnails under control, looking for strong, beautiful nails? Discover the nail-strengthening vitamins that actually work.